A teenager undergoes an investigation of the murder of his friend. 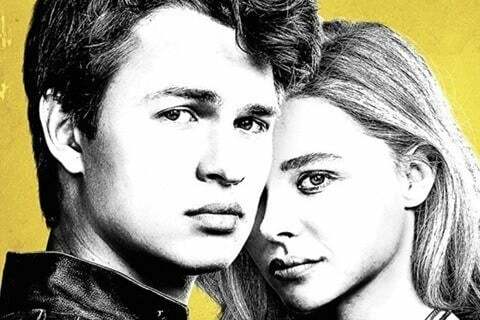 The film is based on the 2010 novel The November Criminals by Sam Munson. The film is directed by Sacha Gervasi. It was written by Gervasi and Steven Knight.